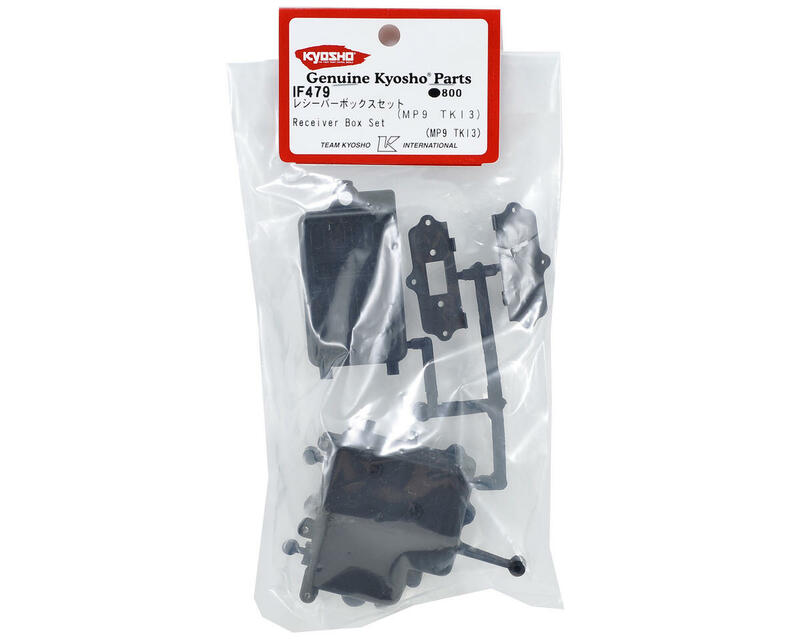 This is a replacement Kyosho Rear Receiver Box Set, and is intended for use with the Kyosho Inferno TKI3 1/8 scale buggy. This is can also be used to update previous MP9 models, but additional parts will be required (See note below). This receiver box has been updated and is now its own separate box. 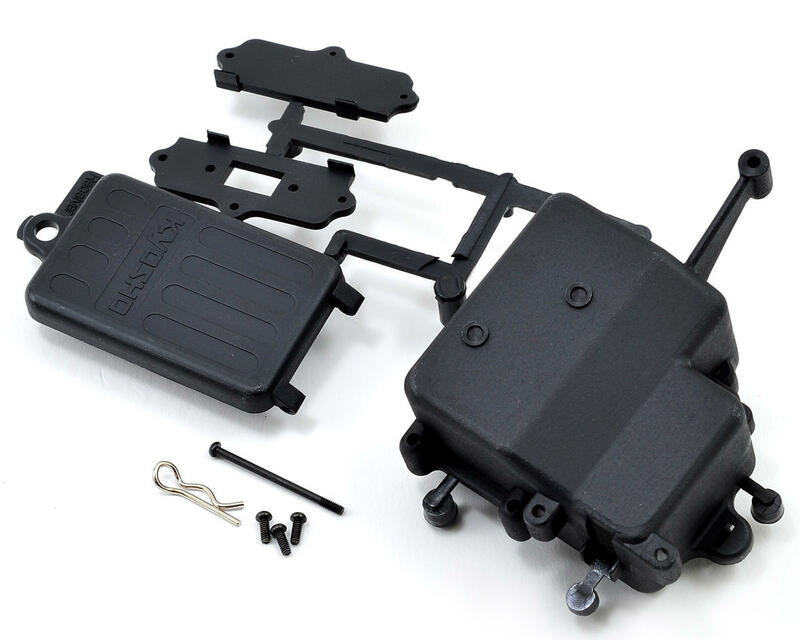 The box has a rear screw mount that allows it to use the existing hole in the chassis for secure mounting.